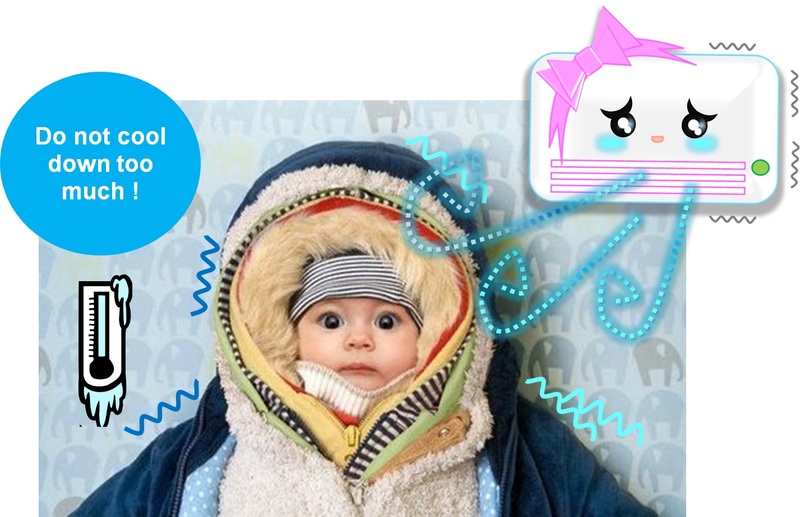 Avoid cooling the room too strongly. Do not expose yourself to cool air/wind directly for a long time or cool yourself excessively. Doing so may result in deteriorated physical condition and is bad for your health. In particular, take care with patient, older people and children. There are lots of dangerous micro objects threatening our daily lives. 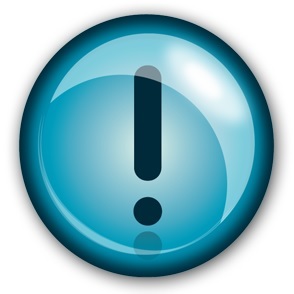 Recently, people are increasingly concerned about the Indoor Air Quality (IAQ). Do you doubtful whether are you breathing clean air ? The fact is, air does act as the vehicle of bacteria / virus transmission. There are lots of particles, dust mite, mold, pollen, etc. in the air. Bacteria / virus can stick to tiny particles and travel in the air for several hours. Infection may occur after inhalation of sufficient amount of these bacteria / virus carrying agents. These carrying agents circulate around and anchor inside the air-conditioning system, especially air filters. To prevent your air-conditioning system becoming the source of bacteria / virus dispersion, we should maintain the cleanliness of the system, particularly coils and air filters which should be cleaned regularly. 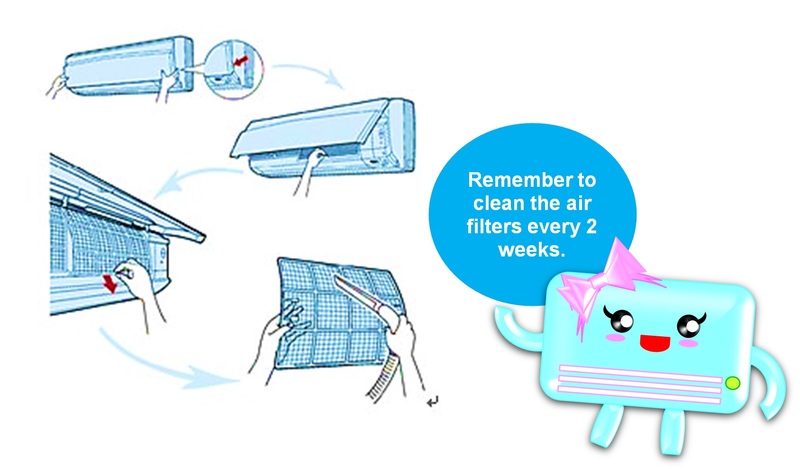 Air Filters : It is recommended to clean the air filters every two weeks. Carbon / Deodorizing Filter : To refer to manufacturers manual & recommendation. The recommended replacement may range from 3 months to 6 months.Replace when colour turns dark even if filters replacement date are not due. 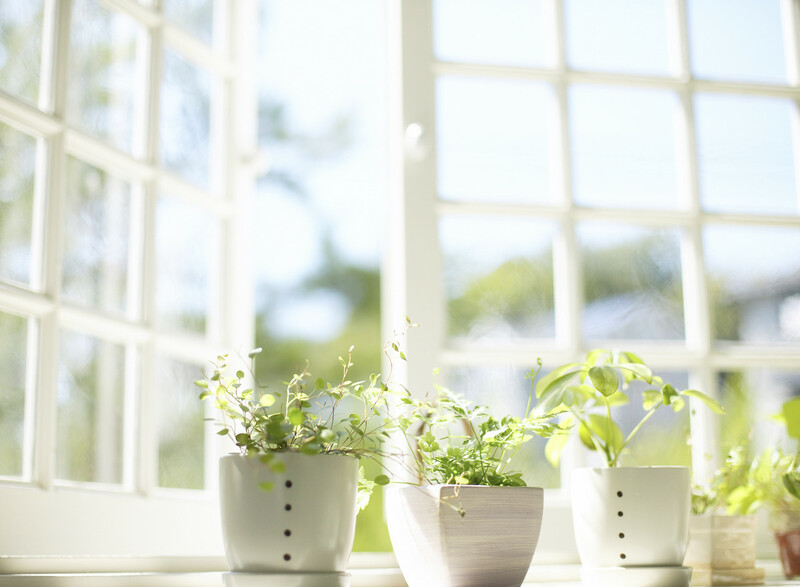 Open your home’s windows for even a few minutes a day can significantly improve indoor air quality. When you use air conditioning unit regularly, you also need to have fresh air from the outside. Therefore, you have to turn off your aircon and open your windows. 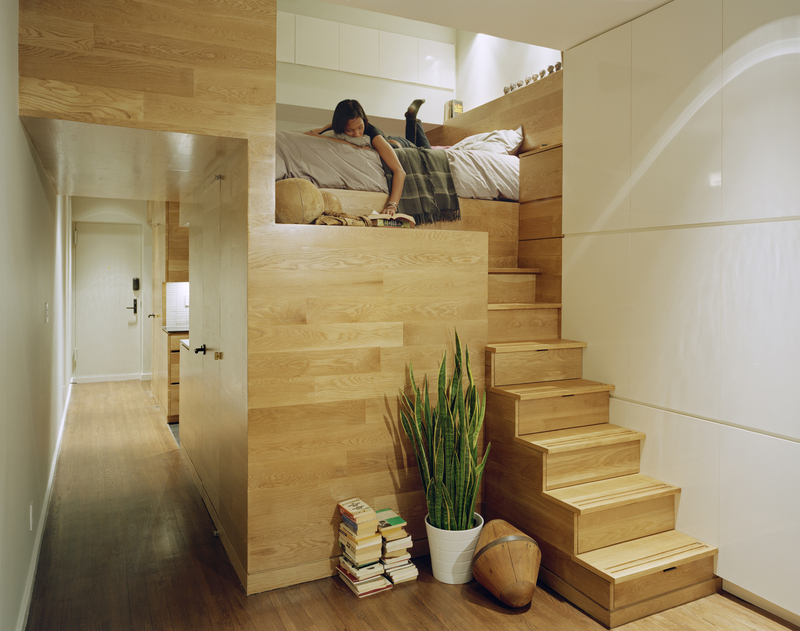 This action is very useful to let all fresh air coming to your room. It is a good idea to open your windows in the morning. This is reasonable because you can also enjoy the morning sunlight at this time. However, you should not open your windows if there are some pollutants on the environment, such as pollen, dust, or haze. If your rooms are with sunlight, do consider to plant some houseplants that help to improve the air quality. A classic NASA study found that common houseplants could improve air quality. In fact, they reported that houseplants were able to remove up to 87 percent of air toxins in 24 hours. They found several plants that filter out common volatile organic compounds (VOCs). The following plants are effective in removing potentially harmful chemicals-including those in paints, varnishes, dry cleaning fluids, car exhaust fumes and tobacco smoke-from the air in your home. The virus that causes dengue fever and Zika are carried by the Aedes mosquito. As the bite of an infective Aedes mosquito spreads diseases, it is crucial to prevent its breeding. The Aedes mosquito is easily identifiable by the distinctive black and white stripes on its body. It prefers to breed in clean, stagnant water easily found in our homes. 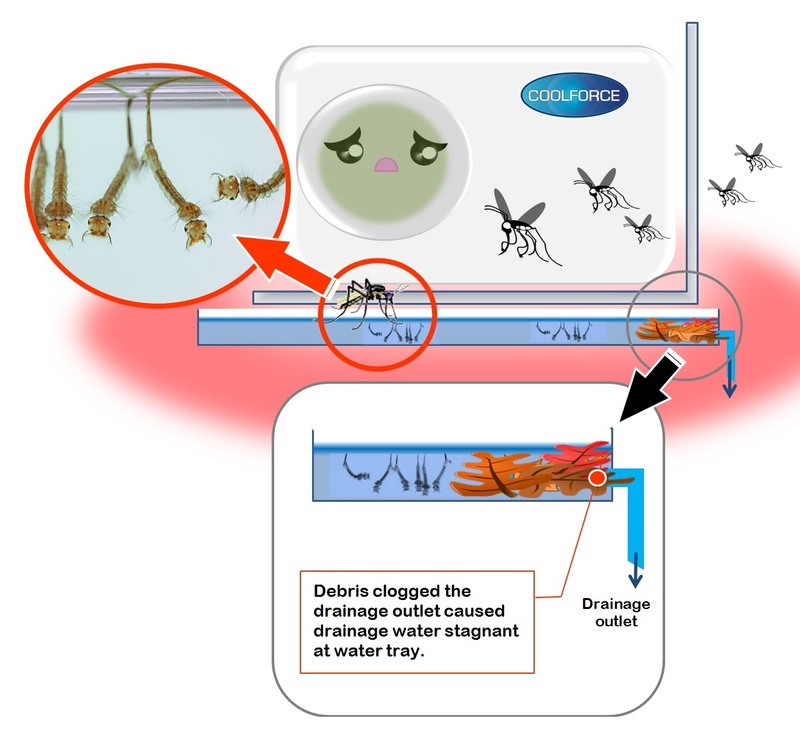 You can get rid of the Aedes mosquito by frequently checking and removing stagnant water in your premises. If you have air-conditioner tray installed at your unit, remember to check the tray regularly and to keep the air-conditioner tray free of mosquito breeding. Ask the air-cond technician to check and clear any blockages at the drainage outlet during the air-cond servicing appointment.